I think we can all agree that the cloud has completely revolutionised how we do business. Evolving the way we use, invest and build Information Technology solutions. With this new system allowing for any-device and anywhere serious security and compliance issues have arisen. Payneless IT can carefully plan and implement any move to the cloud ensuring security and compliance to your new cloud based solution. We can assist you matching with the right vendor helping you navigate the complex security challenges that can occur. Out team can assist with selection, migration and deployment of your new cloud based system and educate your team on security issues that can arise when uploading data to the cloud. We can assist with installing the system that’s right for your business ensuring the highest levels of security. With the evolution of the cloud new rules, preferences and regulations arise that can be industry specific. Medical, dental and financial have very specific rules and regulations storing data in the cloud. Other business categories can also be bound by regulations that may restrict where and how the data is stored. 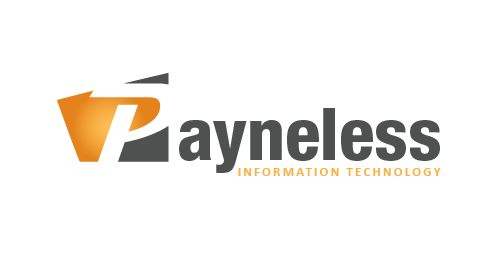 Payneless IT can assist you manage access and control measures and conduct a comprehensive security analysis to ensure compliance when using cloud services.